On November 6th the newly appointed U.S. Deputy Assistant Secretary of State for European and Eurasian Affairs, Mr. Matthew Palmer, announced during avisit meeting withTurkish government officials,that the U.S. Department of State’s Rewards for Justice program is targeting three senior members(Murat Karayilan, Cemil Bayik and Duran Kalkan)of the Kurdistan Workers Party (PKK)and “has authorized rewards for information leading to the identification or location” of them. We condemn this flagrantly unjust decision. It is obvious that this is a political decision to give Turkey greater latitude to continue with its atrocities against Kurdish people, often with sophisticated weapons and military intelligence of the NATO. The roots of the current war lie in the aftermath of the 1923 Treaty of Lausanne with the founding of Turkish state which immediately waged a war against the Kurdish people and other indigenous people to assert its exclusive nationalism. The means used by the Turkish state have ranged from state sponsored terrorism, denial of political rights of freedom of association and expression and cultural elimination of Kurdish identity. During all the decades of oppression, the Kurdistan Liberation Movement has only used minimal forms of resistance for self-defense, peaceful modes of political organization, reclamation of cultural identity and eschewing all acts of terrorism. Mr. Murat Karayilan, Mr. Cemil Bayik and Mr. Duran Kalkan are politicians who have struggled against Turkish fascism, ISIS and Erdogan´s totalitarianism. The PKK didn’t just fight against ISIS, but took very important steps in creating a new Middle East based on the fraternity of Arabs, Kurds, Syriacs, Armenians, Circassians, Persians and Turks with the understanding of democratic nation. These freedom loving individuals are voluntarily working for achieving peace and tranquility between Turks, Kurds and other ethnicities and working tirelessly to achieve democracy at the grassroots level. 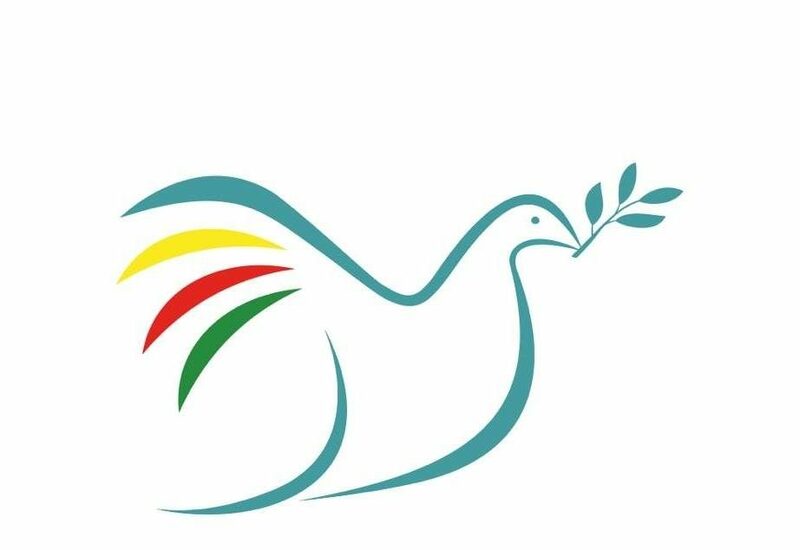 The PKK has always called for a peaceful political resolution of the Kurdish question through mediation by US, EU, UN to open a process of a constructive dialogue between the PKK and the Turkish state. 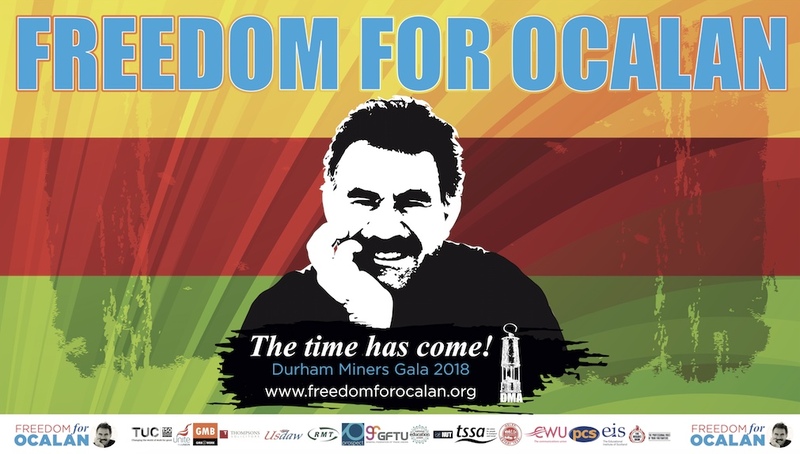 Mr. Ocalan, the leader of the Kurdistan freedom movement, announced a peace process and reconciliation on March 2013 which ended the hostilities and was promising. Regrettably, Erdogan ended this process abruptly in June 2015 by resuming hostilities to take political advantage. 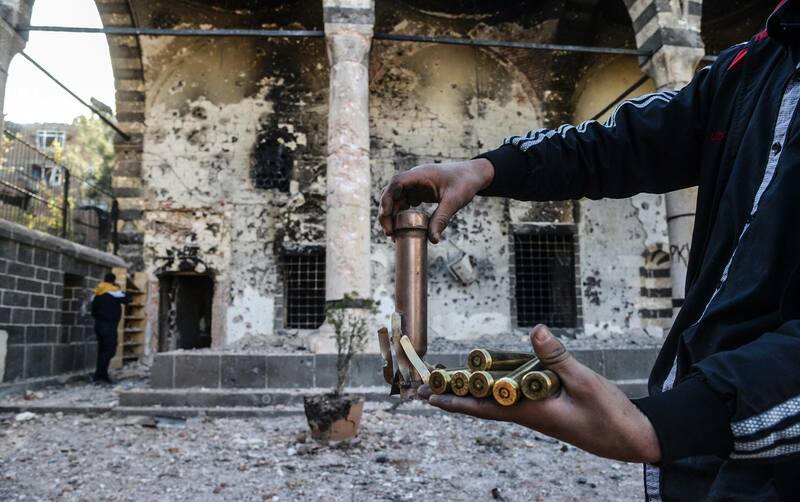 The Rewards for Justiceprogram makes the US complicit in Turkey’s atrocities and genocides against Kurdish people, the Armenians and other minorities such aa Alawites and Yazidis. This is contrary to the professed values liberty and democracy promoted by the US. Whatever the geopolitical and financial motives behind this program, it is indefensible and the people of US must realize that their government is supporting genocidal atrocities. We are asking the people of America, the president, the federal government, the senate, the congress and all democratic organizations to respect the political rights of the people of Kurdistan. Kurdish political parties, intellectuals and every average Kurd have very good knowledge about the barbaric colonial system of the Turkish state and will fight for its democratic and national rights no matter who supports Turkey. Americans must develop an independent understanding of the Kurdish struggle for freedom rather than the view fed to them by the Turkish state and Turkish president Erdogan whose authoritarianism and anti-democratic policies are demonstrable daily. Democratic forces in the Middle East were expecting that the PKK would be delisted from the list of terrorist organizations in US and Europe but it seems that Erdogan can influence governments to continue blacklisting the PKK so that he can wage war in the name of fighting terrorism. We will continue to struggle for a peaceful solution of the Kurdish question in all parts of Kurdistan, including Turkey and will preserve the inherent right of self-defense and ask friends of democracy and justice to stand by us in these difficult times. « HDP MP Ms Leyla Güven on hunger strike.